Your compost pile should have an equal amount of browns to greens. You should also alternate layers of organic materials of different-sized particles. 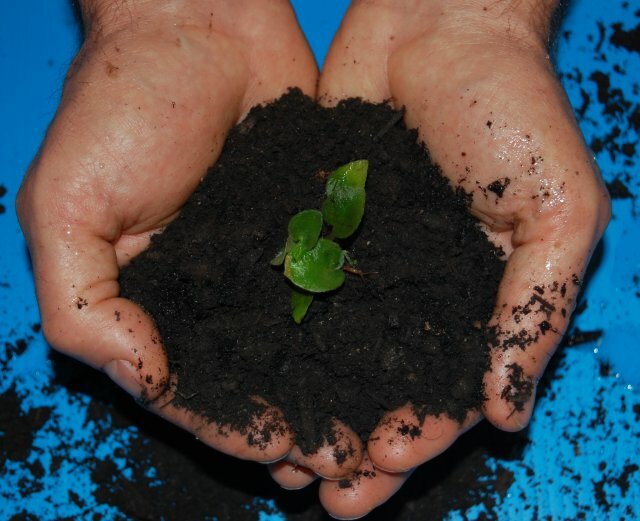 The brown materials provide carbon for your compost, the green materials provide nitrogen, and the water provides moisture to help break down the organic matter. What Not To Compost and Why? – Might kill beneficial composting organisms* Check with your local composting or recycling coordinator to see if these organics are accepted by your community curbside or drop-off composting program. The EPA welcomes comments and questions. Contact EPA to ask a questions! In addition to sourcing pure ingredients ethically, YogaLyte’s compostable packaging reinforces their sustainable efforts to serve the health of individual bodies as well as the health of the planet. 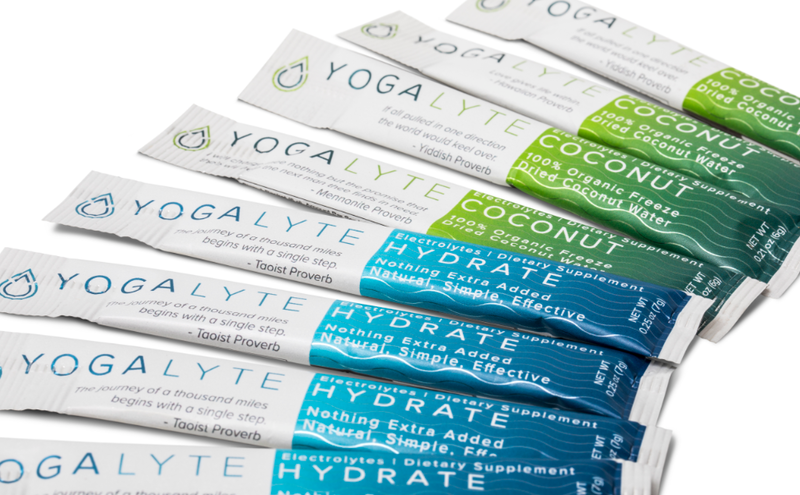 YogaLyte differentiates their product by being a natural electrolyte supplement for hot yoga enthusiasts and athletes looking to increase performance by improving hydration. 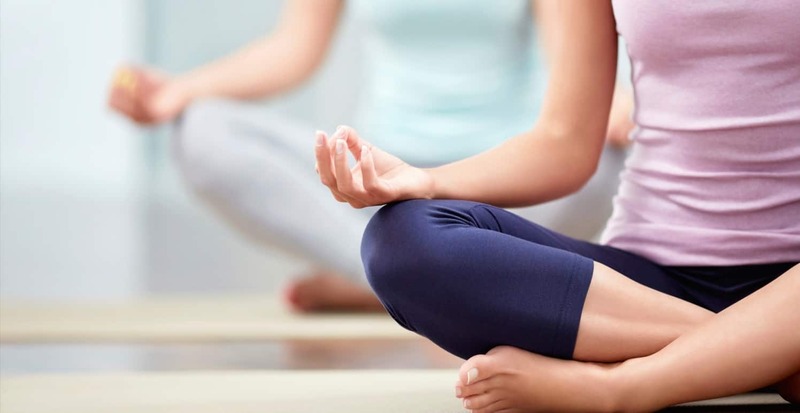 Refining and perfecting their product is of utmost importance for YogaLyte as a company. Their product extends beyond the ingredients to include their packaging. They are committed to advancing eco-friendly packaging solutions to decrease post-consumer waste. Louise Sanseau, founder of YogaLyte, and her team decided to place on the bottom of each on-the-go packet words of wisdom and encouragement via proverbs taken from ancient cultures all over the globe. One, in fact, caught the eye of TIPA that reads, “The Journey of a Thousand Miles Begins with a Single Step”. Why? Because the Taoist proverb, one amongst many proverbs included in YogaLyte’s repertoire, resonates as part of YogaLyte’s steps to shift consumer awareness of post-consumer waste and a prominent reason why YogaLyte decided to work with TIPA. Louise says, “Rather than blame and shame the industry or individuals, YogaLyte aims to inspire and encourage people to join a movement.” She also adds, “It has been a long process of developing a product, as well as packaging with TIPA, that is both sustainable and ethical.” Taking the proper steps to perfect their brand and the values behind it have set YogaLyte up for success. Louise and her team are adamant to “never rush preparation,” a slogan she and her team live by as both yoga practitioners, as well as through the development of Yogalyte as a sustainable business. Albeck-Ripka, Livia. “Your Recycling Gets Recycled, Right? Maybe, or Maybe Not.” The New York Times, Media 29 May. 2018. Web. 2 Jun. 2018. Written by Laura Parker, Photographs by Randy Olson. View HERE for article. This entire issue offers incredible imagery, more information with charts, and links to relevant articles. Subscribe to National Geographic here. Parker, Laura. “We Made Plastic. We Depend on it. Now we’re drowning in it.” National Geographic, Media, Jun. 2018. Web. 2 Jun. 2018. 17 May 2018 — Israeli-based company Tipa asked, what if flexible packaging could behave just like organic material? Amid large-scale headlines around plastic, such as Nestle committing to 100 percent renewable packaging by 2025 and major UK players forming the UK Plastics Pact, this question has become even more relevant. 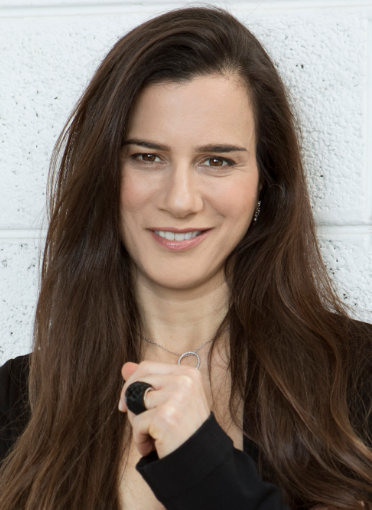 FoodIngredientsFirst speaks to Daphna Nissenbaum, Founder of Tipa, who deliver fully compostable flexible packaging for the food industry. Although bio-materials have been around for more than 20 years, they have not entirely delivered on the promise of bringing the same packaging convenience as conventional plastic, as well as returning 100 percent back to nature, with no harmful impact. 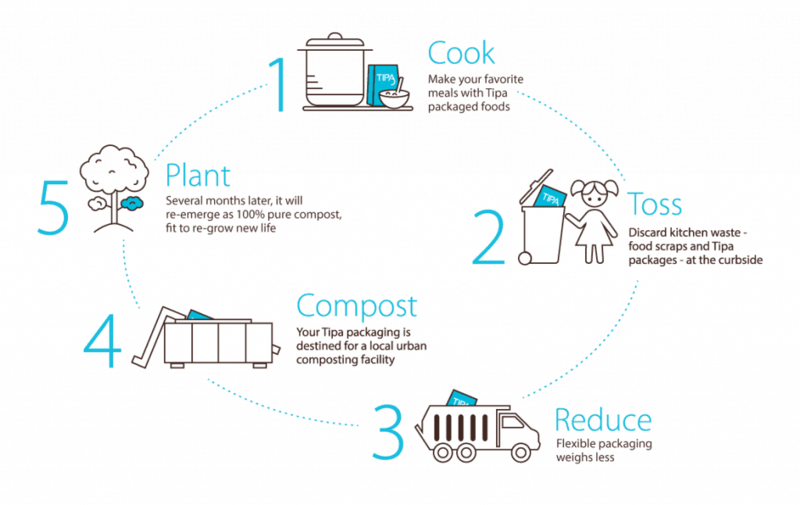 Tipa’s proprietary, patent-protected technology combines different complex blends of compostable polymers to achieve its wide range of packaging solutions. Commonly, 95 percent of flexible packaging options cannot be recycled, Tipa report. 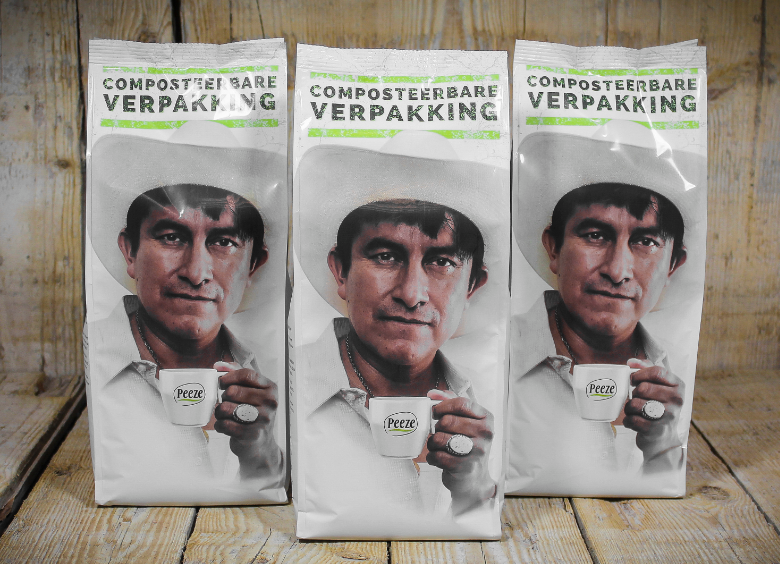 However, Tipa’s approach has brought a fully compostable alternative to the market, inlcuding laminates and labels. In this case, Nissenbaum explains, compostable was the most ecological route to take over recyclable. 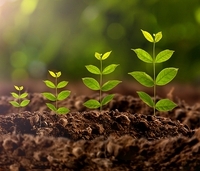 Essentially, compostable materials can take a lot longer to decompose and convert to new energy uses, for example as garden fertilizers, and they do not eliminate the need for virgin plastic material. They are also not usually composed from re-used materials but are made from virgin materials. This often holds up the belief that recycling may be the more sustainable option. Regarding the food industry, recycling materials, especially flexible packaging, for use in food packaging is limited due to high purity requirements. PET, on the other hand, has a process that has been deemed safe for use in the food and beverage industry. The same cannot be said to flexible packaging. “Today too many packaging formats like flexible packaging are simply not recyclable and have no effective/ecological end-of-life solution. While governments worldwide have begun banning or heavily restricting the usage of plastic, some counties like France, Italy and India are already making it mandatory for the industry to use only compostable packaging for certain applications,” says Nissenbaum. R&D challenges were prominent in creating a compostable flexible plastic option. Working with compostable polymers offer a very limited set of properties, and therefore, manipulations were necessary to make them emulate the properties of plastic. “Unlike conventional plastic polymers, which have quite robust and versatile properties and are very easy to process and fit for packaging applications, compostable polymers are quite delicate and limited in their ‘inherent’ properties such as transparency, flexibility, printability, ease of sealing, moisture barrier to protect the food on the shelf, etc.,” says Nissenbaum. Ti pa is providing a strong response to the problems of “our plastic consumer society,” putting on the market a fully compostable material that can match the packaging functionality requirements of food, namely: moisture barriers, flexibility and ease of resealing. Innova Market Insights data reflects the growing awareness around biodegradable/compostable packaging in new F&B launches, noting an increase of CAGR of +41 percent in the last five years. “As long as we live in a consumer society, packaging will be absolutely essential. We will need though to develop packaging materials/formats and concepts in order to assure packaging have no negative effect on the environment,” Nissenbaum concludes. Abdias Vasquez describes his life in the Alto Mayo and how it has changed. What should marine protected areas look like, and how large should the be? 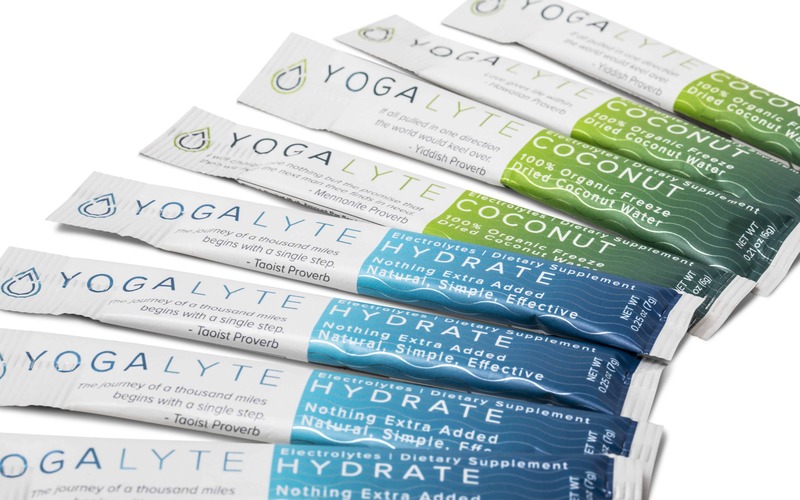 “Our electrolytes restore and revitalize the body before or after strenuous activity, such as hot yoga, and we’re launching the first compostable stick pack,” Louise Sanseau, founder of YogaLyte, said proudly. “At home, I have a compost pile in my backyard. At work, we started a backyard barrel roll compost,” she continued. The compost will be put to good use. “There’s a plot of land that we’re going to be able to do a little gardening on this spring. We’re planning to turn our compost soil into that for a community garden,” Louise explained.